Not sure which room to book? Get in touch! 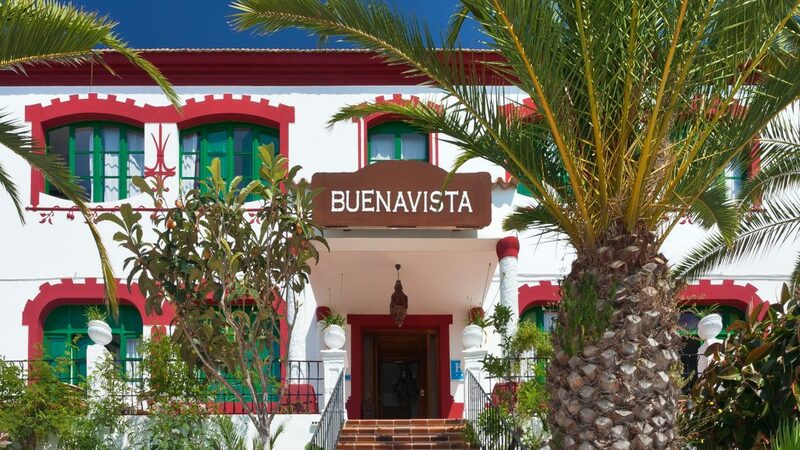 Please provide your personal preferences for accommodation at Buenavista. We will contact you to confirm your preferred room type is available for the nights specified above. Our team love to talk, so if you have any questions regarding your stay or the local area before your arrival then please do not hesitate to get in touch. You can do this via email or telephone. Nothing similar is quite as special as Buenavista Hotel & Suites. Our beautiful Hotel stands in superb location and holds a special place in the hearts of all who visit us whether is a romantic break or family trip. We look forward to meeting you and we hope you enjoy your stay with us !